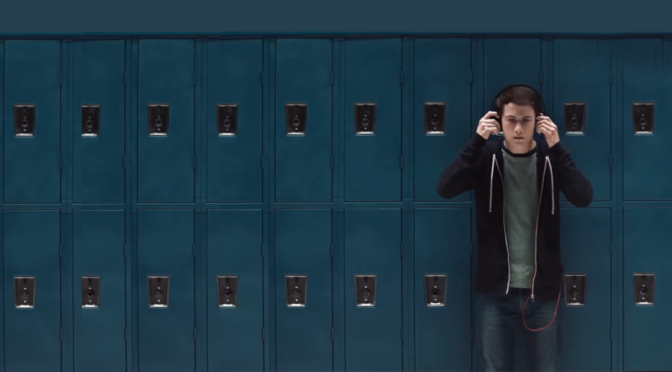 Are You Watching 13 Reasons Why On Netflix? 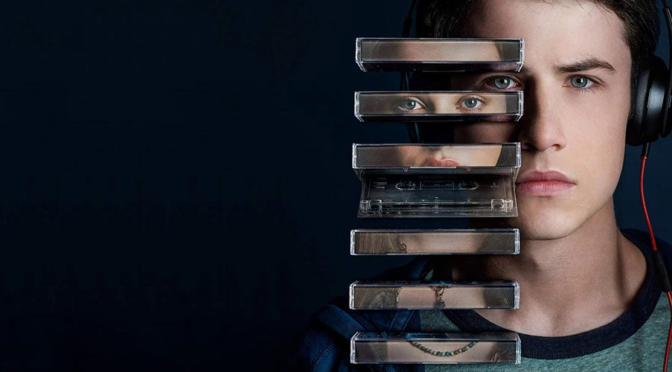 13 Reasons Why, starring Katherine Langford as Hannah Baker and produced by Selena Gomez, has become a massive hit for Netflix. Are you watching?